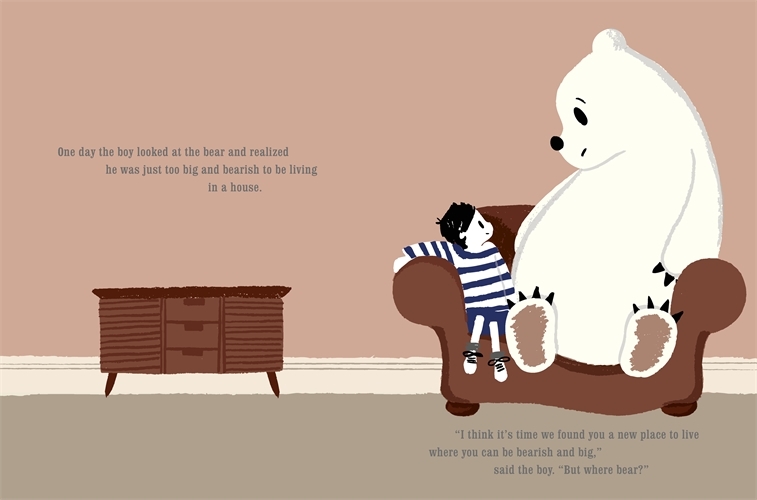 Where Bear is a beautifully illustrated story with a touching storyline. A definite keep sake book to be enjoyed time and time again. 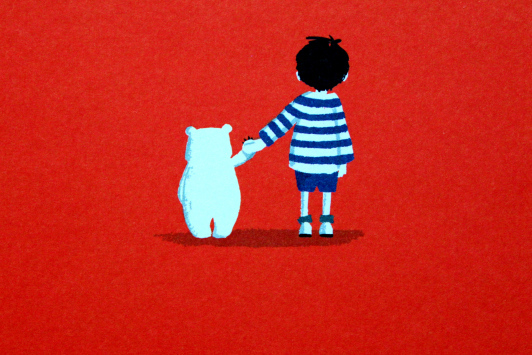 Once upon a time, there was a bear cub who lived with a little boy. 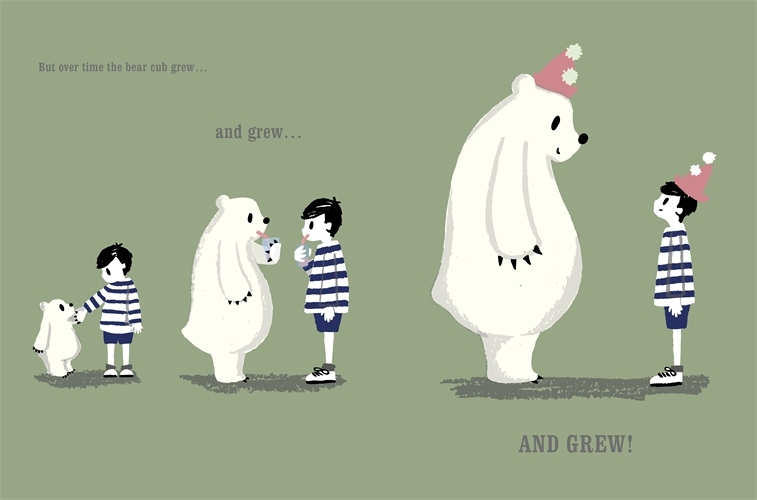 they try to find different places for the bear to live. Their search takes them to a variety of different places. From the toy shop to the zoo. In the end they find the right place and remain the very best of friends. 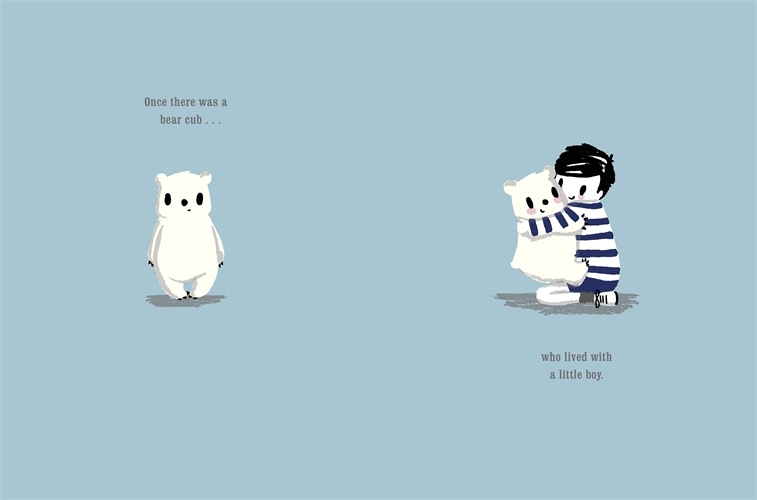 A very heartwarming story for both adults and children. A great 1st book for Sophy Henn.